I specialize in capturing these moments in your life through lifestyle and portrait photography. I offer customized sessions catered to your needs. I get to know each of my clients and talk about what you love, who you are and what you want from your session. I listen and we work together to come up with a unique, fun and memorable session that represents you. 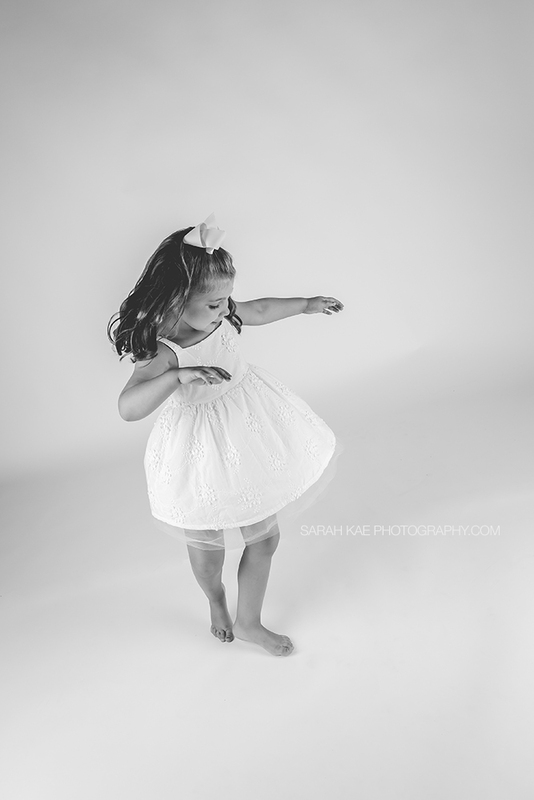 You can choose from on location photoshoots, in-home photo sessions, as well as studio sessions. (Studio is located in Irvine, CA.) To schedule a photo session or your complimentary consultation, contact me. 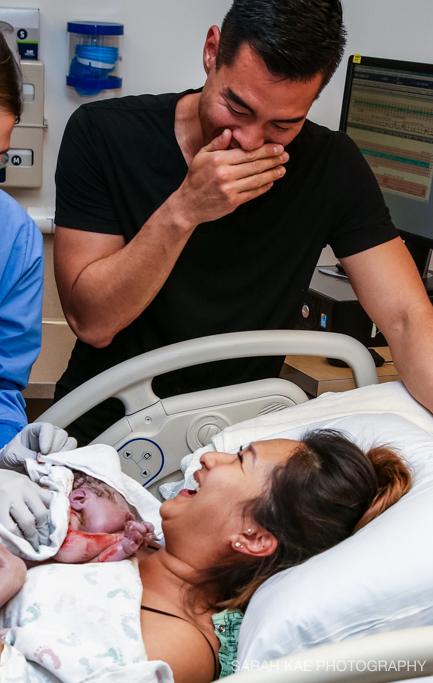 If you were looking for Embrace Birth Photography, you are still in the right place!